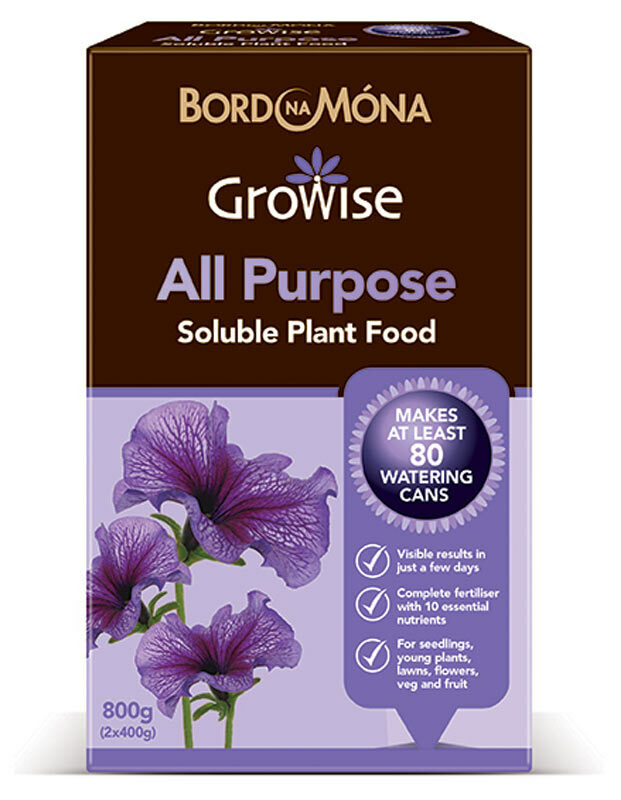 Bord Na Móna Growise All Purpose Soluble Plant Food contains 10 essential plant nutrients which get to work straight away. 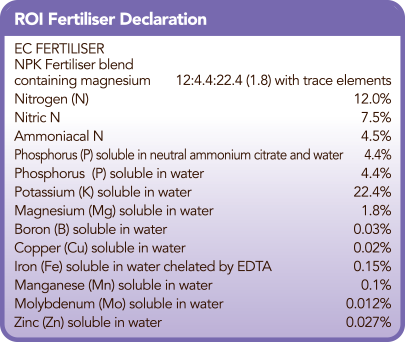 The feed quickly dissolves in water allowing the nutrients to be rapidly absorbed by the roots and leaves of the plants, giving visible results in just a few days. 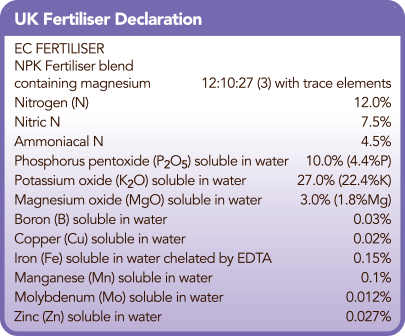 Contains all major, secondary and trace elements needed for strong, healthy plants. Use throughout the growing season for stunning flowering displays. 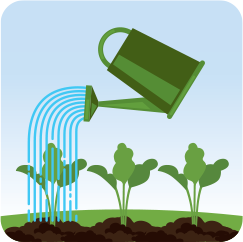 Apply throughout the growing season, from young seedlings to mature plants. 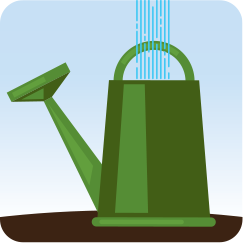 Aim to apply early in the morning or last thing at night, avoiding bright sunlight. 3. 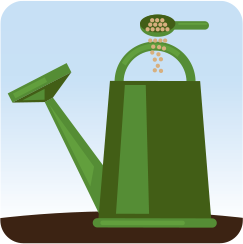 Pour around the roots of plants, and using a fine rose apply directly onto the foliage, avoiding direct sunlight.